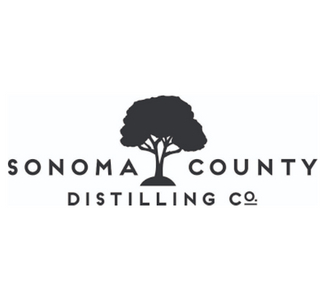 Founded in 2010, The Sonoma County Distilling Company creates whiskey and bourbon for the discerning spirit drinker. 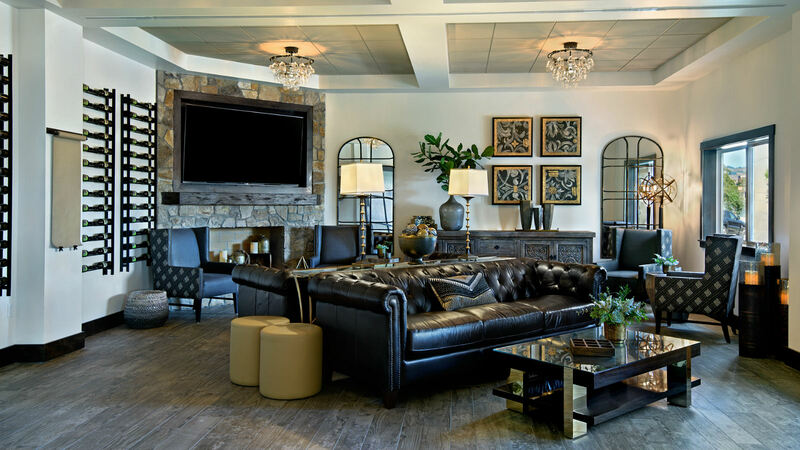 A heavy focus on "Grain to Glass", they hold each level of the production process in-house. Samples and bottle purchases are available in the tasting room, open from 11:00 am to 5:00 pm on Wednesdays - Fridays.